Screenwriter, healthcare IT consultant, cinephile, oboist, erstwhile physicist, sports fan, and Wisconsinite. 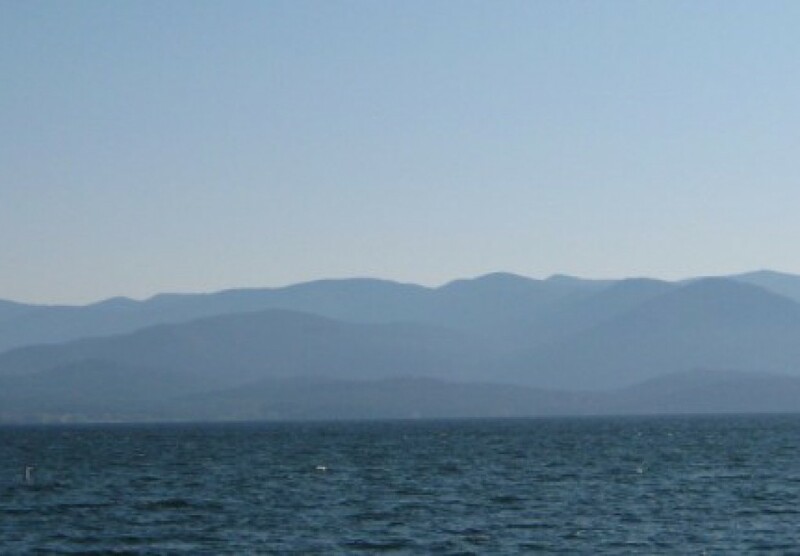 My blog, Northwoods Listener, features an eclectic mix of subjects – history, philosophy, Shakespeare, music, and classic film, to name a few. You may also hear about various sports in their seasons and especially about professional tennis, whose season lasts for nearly the entire calendar year. Please see my first post, "3, 2, 1,..." (http://wp.me/p4OZFj-4) for additional biographical information. I am on LinkedIn (Cynthia Tanner, Madison, Wisconsin) and on Twitter (@CJSTTwo). How inspiring it is to see someone transform what might have been a discouraging setback into a rewarding career, especially if he has already enjoyed great success in a different field. The episode I saw on the fateful night, “Shoscombe Old Place,” dealt with a racing stable owner in financial straits, but the show’s plot was of secondary importance. “That’s ROBIN ELLIS!” declared one of the viewing party, a lady of my parents’ generation. “Who’s Robin Ellis?” said I, not at that moment terribly impressed, because the character was boorish and uninteresting to me. At the time I knew of Poldark only as a Masterpiece Theater offering whose praises I had heard my parents sing, and whose name had sounded indecipherably odd to my childish ears. After the BBC finally released Poldark on DVD in 2008, I had the pleasure of seeing the entire series for myself. Poldark comes from a richly textured series of novels by Winston Graham. The title character, Captain Ross Poldark, returns from fighting on the losing side in the American Revolution to find life in his native Cornwall irretrievably altered. The woman he loves is engaged to another man, his father is dead, and his family estate is in sad disarray. Also, Ross himself has changed. Inspired of the American Colonies’ meritocratic social mobility, Ross chafes at Britain’s rigid class structure. He feels a deeper sympathy for Cornwall’s working poor, and, although he is a natural leader among his peers, he finds himself increasingly out of step with the local landed gentry. 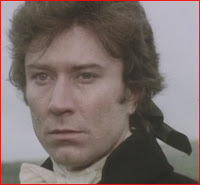 At 6’3”, and blessed with a rich baritone voice, strong cheekbones, and a magnificent head of thick, wavy hair, Robin Ellis as Ross Poldark was everything a girl could want in a chivalrous late 18th-century television hero. His characterization blended romantic masculinity with thoughtful intensity and a stubborn impulsiveness that often got Ross into trouble. Gripping storylines, strong performances by Ellis and the rest of the cast, and Cornwall’s breathtaking scenery made the 1975 – 77 Poldark series wildly successful. It was shown in more than 40 countries, and on video it has outsold every BBC costume drama except for the 1995 Pride and Prejudice. If you have not seen Poldark, I strongly recommend it as an engaging drama full of complex, realistic characters. The series is available on DVD as well as on YouTube. Now 72, Ellis resides with his wife in the south of France. He continues to act occasionally — most recently in a cameo role in an upcoming remake of Poldark — but he has built a new career for himself as a cookbook author and blogger. Ellis professes a decades-long love of cooking, inspired by his mother’s resourcefulness in lean post-war Britain and nurtured by his experiences cooking for himself as a young adult. After being diagnosed with Type II diabetes in 1999, Ellis decided to fight the disease head-on by changing what he prefers to call his “style of eating” rather than his “diet.” Kitchen experimentation led to culinary successes, which in turn led his friends to suggest that he collect his recipes and compile them into a book. Although initially resistant to that idea, in part because of the glut of cookbooks already on the market, Ellis began writing down his “very simple” recipes. A fortuitous connection with the right publisher led to the creation of Ellis’ first cookbook, Delicious Dishes for Diabetics: Eating Well with Type 2 Diabetes, in 2011. The first book was so well received that Ellis published a second, Healthy Eating for Life: Over 100 Simple and Tasty Recipes, in 2014. 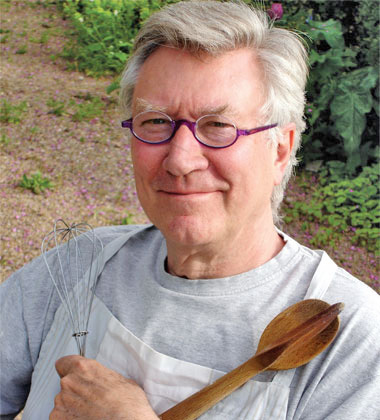 Today, one can keep up with Robin Ellis through his blog, http://robin-ellis.net, on which he offers recipes (illustrated with his wife Meredith’s photographs), reflections on recent World War anniversaries, and slice-of-life stories about rural southern France, featuring pottery fairs, farmers’ markets, village fêtes, and hedgehogs, among other topics. He is on Twitter at @RobinPoldark. Cynthia, thank you for reminding me of this wonderful series. I saw it when it first aired in the U.S. on Masterpiece Theater, but that’s nearly 40 years ago and I haven’t seen it since. I just ordered the entire series on DVD through Amazon and I’m looking forward to watching it again. The BBC is doing an 8 part remake that’s due to be broadcast in 2015. This is the best summation I’ve ever read, Cynthia–thank you. Robin also has an active and engaging Facebook page, with great photos (almost always taken by his wife Meredith Wheeler) and links to his blog. He posts and blogs about cooking, and also lovely vignettes about their life in France. Thanks for reminding me yes great memories and Robin and Angharad Rees were just perfect. Not sure I remember anything about “Inspired of the American Colonies’ meritocratic social mobility” though as Ross was just like his father a real rebel before he even left for America ? POLDARK!!! Ellis and Rees! Just the mention of those names brings back the old excitement, even fervor, with which we awaited the next episode. The BBC production was nearly as rich as the novels and continued the great march of series that began with The Six Wives of Henry VIII and Elizabeth R. Ellis and his co-stars brought a new depth of characterization to the “bodice-buster” and put Cornwall on the map for many American viewers. Thanks for recalling all this to me, and for updating my knowledge of Ellis’ doings. I must get copies of his cookbooks!